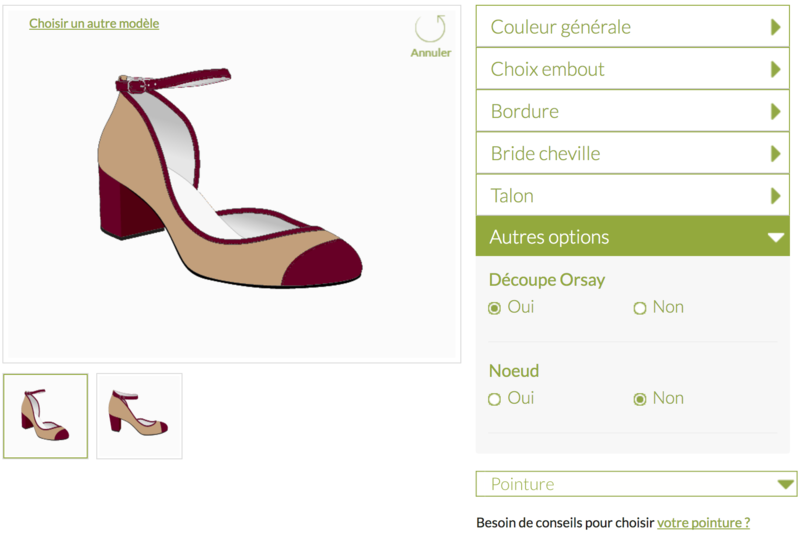 Marie-Paris, customizable shoes, made in France! You now ought to know my love for beautiful, well-made and quality things, even more so when they’re created ethically and with respect. I like the handmade, the made in France, and nothing is more touching for me than to promote brands who share my values. And you also know how I like the unique and the rare. Well, Marie-Paris managed to make all of this resonate in me with a single pair of shoes. Yes! 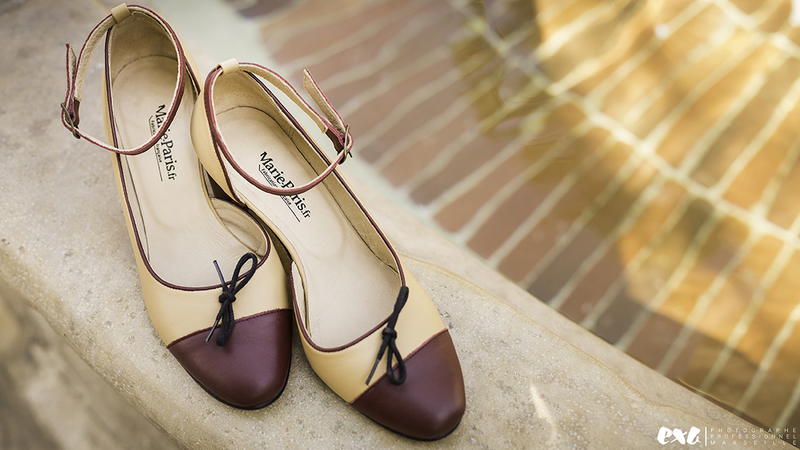 Marie-Paris is a shoe brand, all made in France. 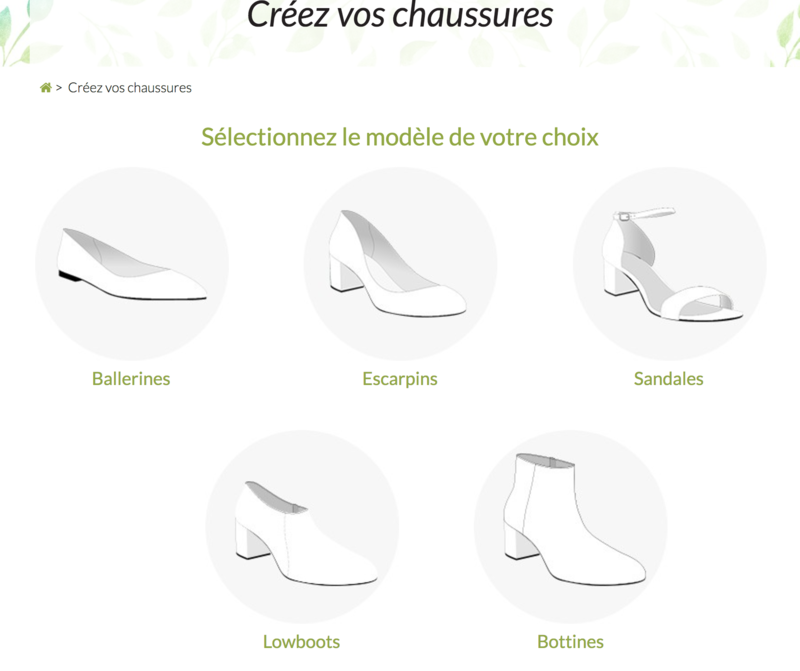 What makes this brand all the more attractive is that it makes you the creator of your shoes… The website enables you to design online five different types of shoes: ballerinas, pumps, sandals, low-boots and boots. I was a bit afraid of getting the wrong size. I advise you to check their measurement table and to measure yourself carefully: if you follow the table and instructions, I confirm that there’s no size issue! I tried them on as soon as I got them! I must say I was surprised to find them so comfortable despite being brand new. The leather is of good quality and the finishes are perfect. I highly recommend this website! Prices vary according to the model and options you choose. My shoes are about 160e. Be careful! 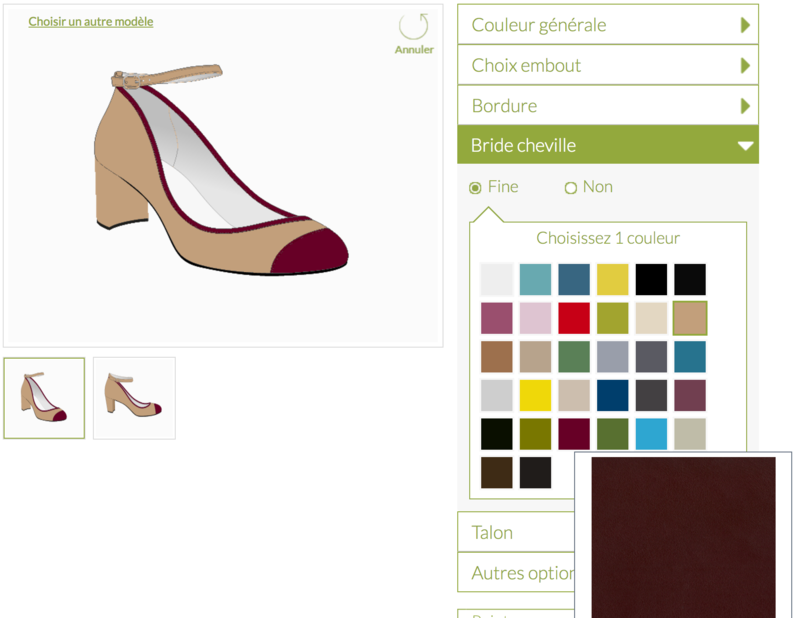 Each pair of shoes is made by hand, in a French workshop and made to order, and can take up to 15 days to make. So if you’re planning to buy a pair for a special event, such as a wedding, make sure you order them a month in advance so that they arrive on time! 5. And a ribbon, et VOILA! 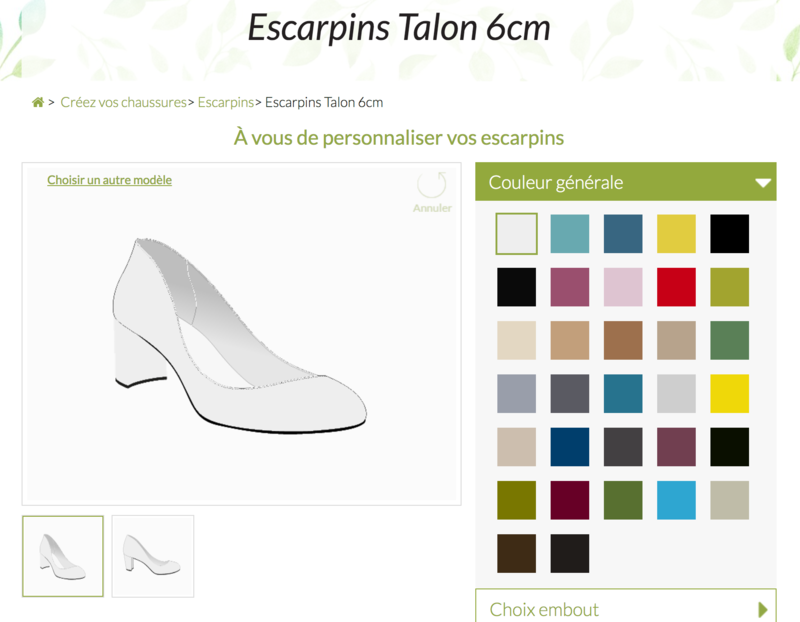 Your website is beautiful and these shoes are STUNNING! I love being able to compare shoes so easily and see what works best! The was such a helpful post- thanks! Wow I have never heard of this site but I LOVE the concept!!! 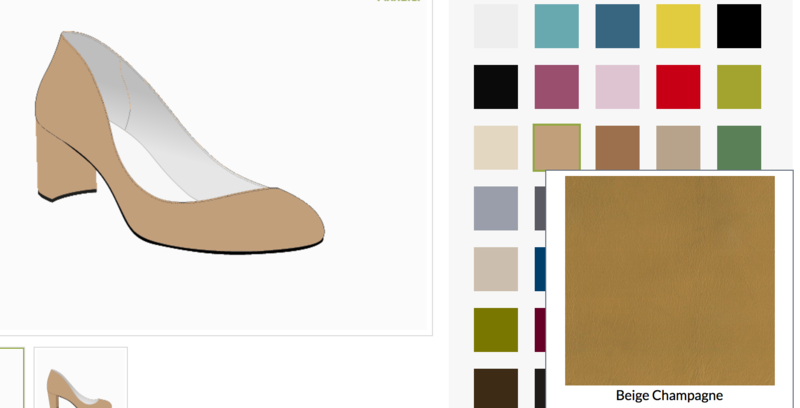 The only thing of my own I’ve designed online is these power bars where you could choose all the ingredients and I thought that was amazing… so making my own shoes would be even more amazing! I love the ones you created… so vintage feeling and stylish!! This company is way cool! 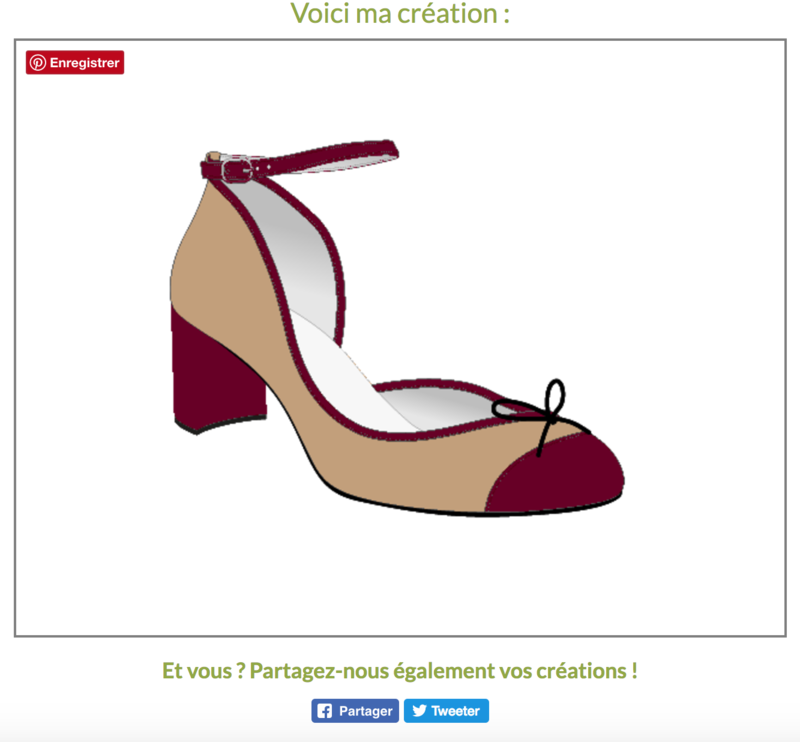 And you made a gorgeous pair of shoes 🙂 I’m going to have to splurge on a pair of these soon! That’s so cool! Thanks for the information. Seems easy to order and worth it! 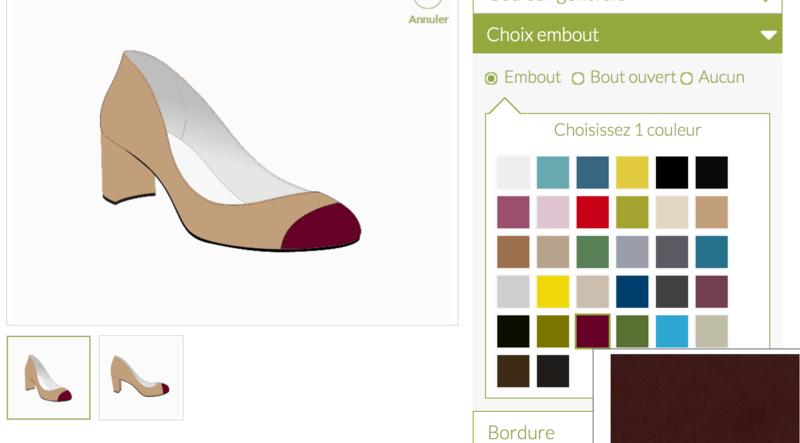 Beautiful shoes, customisation is the way forward I think!